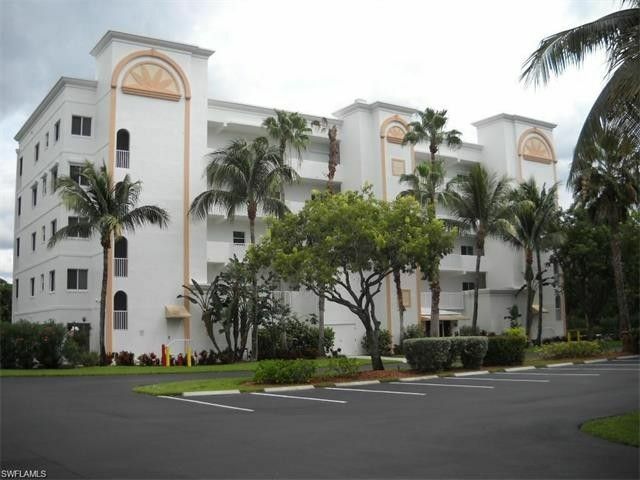 Live The Good Life At Casa Marina! Located on the quiet south end of Ft. Myers Beach, with quick access off the Island to Bonita and Naples. This is a very tranquil setting on a canal within walking distance of the Gulf of Mexico. Shopping plaza is also very close by for your convenience, with restaurants, pharmacy, book store, and more. This unit is beautifully tiled and berber carpeted. Attractive furnishings. Big flat screen TV in the living room. Walk-in closets. One week minimum rentals means extra income that helps pay for it when you are not there! Seasonal rentals already in place that can be assumed. The former golf course on Bay Beach Lane is just steps away and is in the planning stages of becoming a private outdoor community recreation center with tennis, pickle and bocce ball courts, walking and biking trails, bird and nature watching. Golf driving, chipping and putting ranges are also being discussed as possible amenities. Boat docks/lifts are available for purchase or rent in Casa Marina, Harbour Pointe or Waterside depending on the size of your boat.